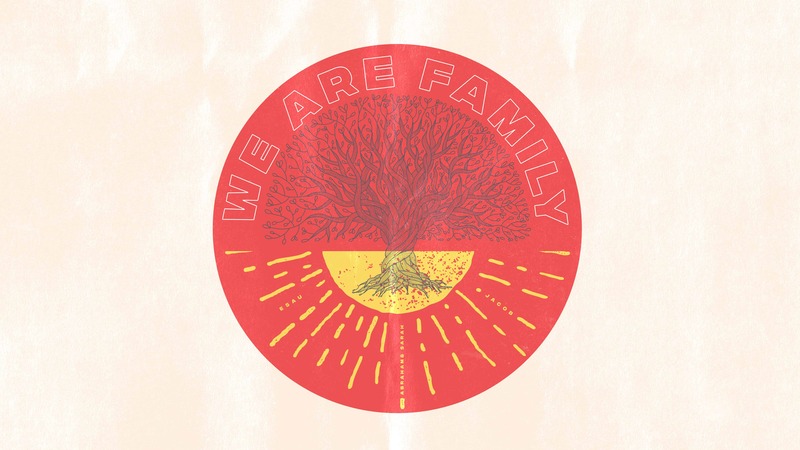 This is our last week of the series, We Are Family! We’ve had a great time learning about families. Let’s make this an awesome last week as we teach kids a powerful message about how God can help heal families! WEEK 4 BIG IDEA: God wants to help families heal.